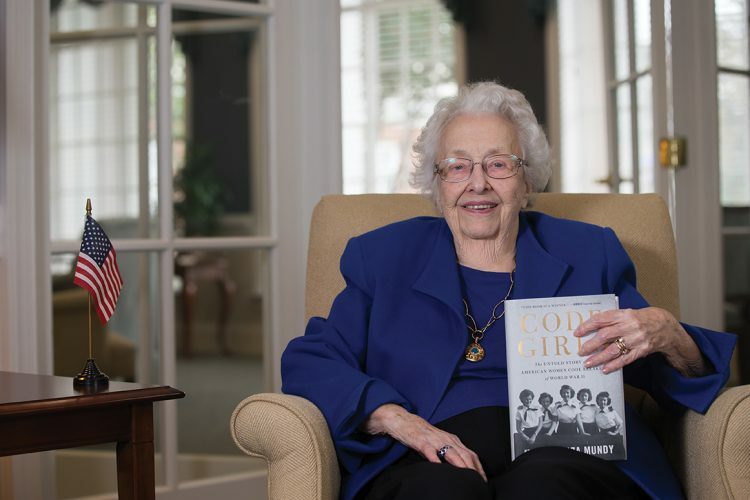 Dorothy Braden Bruce ‘42 holds a copy of the recently released book that details her previously top secret experiences as a WWII codebreaker for the U.S. Army. 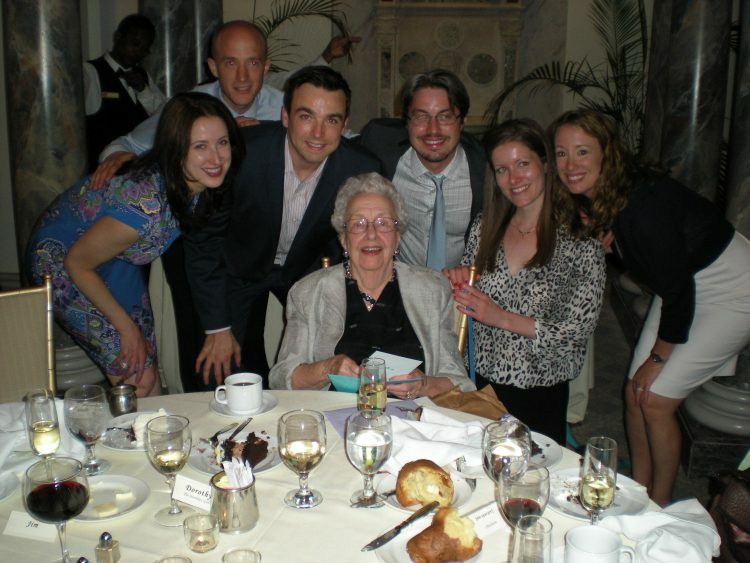 Dorothy Braden Bruce ’42 was one of the first to learn that the Japanese had surrendered and World War II was over—she even knew before President Harry Truman. 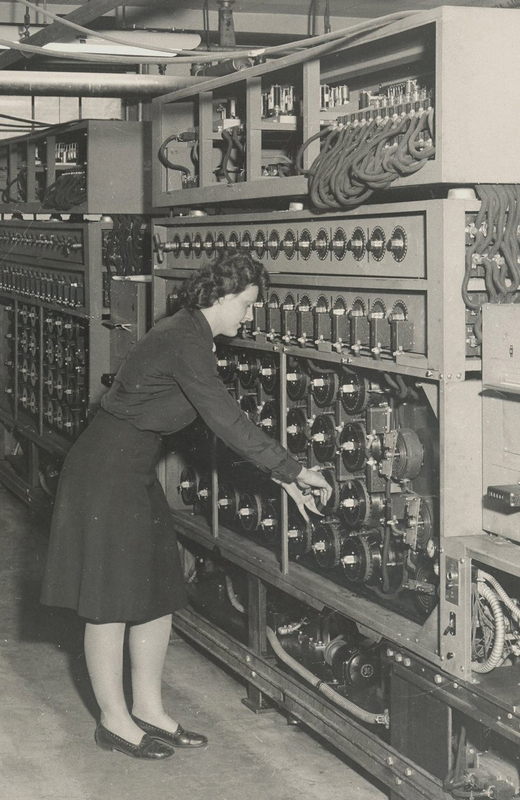 But for 70 years, she and the rest of a top secret group of women recruited by the government were not allowed to speak about their work breaking codes—an effort that is credited for helping the Allies win WWII. Faced with criminal punishment as harsh as death, the women stayed quiet as they went on to get married, have children, and build their lives. 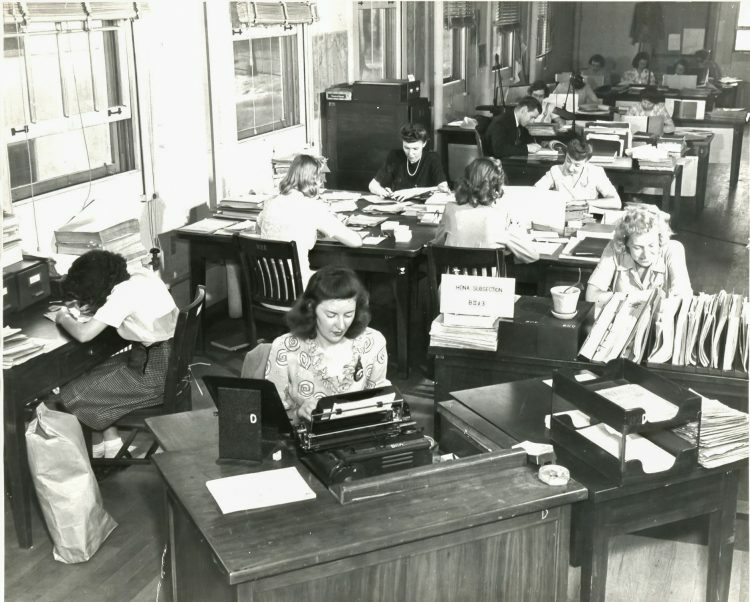 It wasn’t until Liza Mundy, a journalist and author, came across some recently declassified materials that the amazing, yet long-forgotten story of the more than 10,000 women hired by the U.S. military for its cryptology program gained national attention. 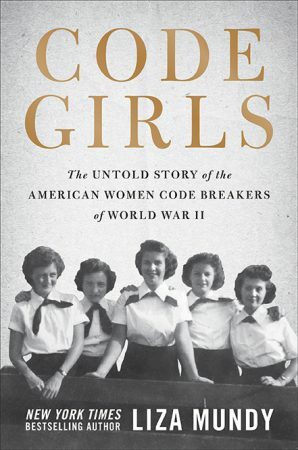 Her recently released and critically acclaimed book Code Girls, featuring Bruce as one of its main characters, describes the tale of the young American women who learned to crack the incredibly difficult Japanese and German military codes. Bruce was part of the Army Signal Intelligence Service’s operation to decode intercepted messages about troop deployments and supply ships from the Japanese navy. The information supplied by Bruce and the other codebreakers helped the U.S. Navy pinpoint and sink almost every supply ship heading to the Philippines or the South Pacific. Her son, Jim Bruce, learned about his mother’s involvement when Mundy reached out to him to set up an interview for her book. Now 97, Bruce is trying to adjust to her newfound fame—and talking about something that was forbidden for most of her life. 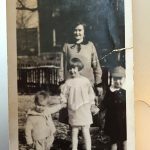 Long before her days as a coding expert for the U.S. Army, Bruce grew up on Federal Street in Lynchburg with three siblings and a single mother. From a young age, her mother insisted that each of her children work hard and earn college degrees. “My mother told me all my life, ‘You are going to Randolph-Macon Woman’s College because Lynchburg thought it was the ultimate school in the area,” Bruce said. For her to earn a college degree was no small feat. At the time, only about 4 percent of American women had graduated from a four year college. And in addition to her rigorous college studies, she had to support herself financially by working at a floral shop across town and grading papers for the College’s physics department. Despite her busy schedule, Bruce cherishes the friends and the traditions of her college days. In fact, it was in college that she received the nickname “Dot”—the name by which she is referred to in Code Girls. 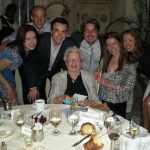 One of her favorite memories is donning a fancy hat and long, white dress and carrying the Daisy Chain across front campus her sophomore year in 1940. That’s when her best friend, Janie Camm ’42, had an unfortunate accident. When Bruce graduated, she never expected her life to take the turn it did. In 1943, Bruce was in her first year teaching at a Chatham, Virginia, high school. Her teaching certificate was in physics, English, and French, but as more and more of her male colleagues were drafted for the war—and her female counterparts left to get married—she found herself teaching more students and more subjects—everything from French to hygiene to physical education. “We were in the thick of World War II at the time, and when they left they would leave their classes, and the people like me who were left got all of their students,” said Bruce recently. Then she heard news that the U.S. Army and Navy were recruiting women who had recently graduated college or were teaching. While the Navy vigorously pursued liberal arts graduates from the Seven Sisters colleges like Barnard and Vassar, the Army looked for college-educated women who were schoolteachers in the South. The exact details of the jobs were secret, and even after a strange interview at a Lynchburg hotel, Bruce still didn’t quite understand what she was getting into. “I was ready for anything at that point,” she said. Alone, Bruce took a train to Washington, D.C., arriving at Union Station with her one suitcase. She hailed a cab for the first time in her life and told the driver to take her to the Arlington County address she had been given. 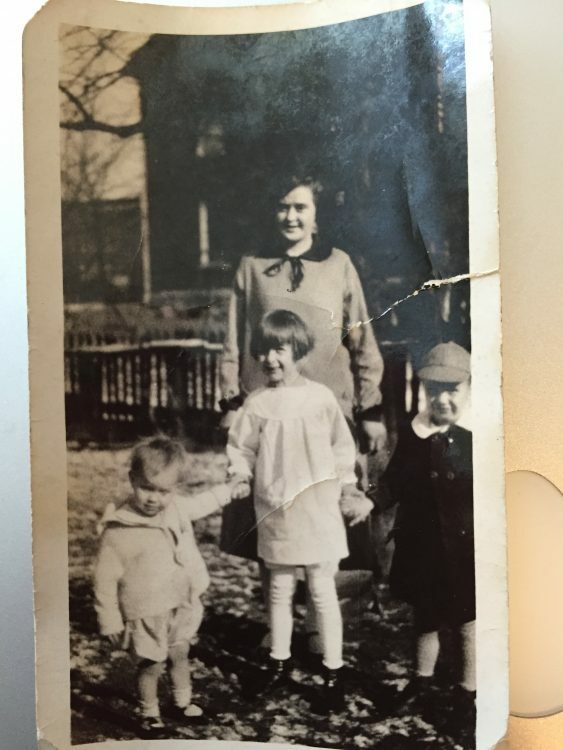 She remembers the cab pulling up to a building called “Arlington Hall”—a large, nondescript building surrounded by barbed wire fences and armed guards. 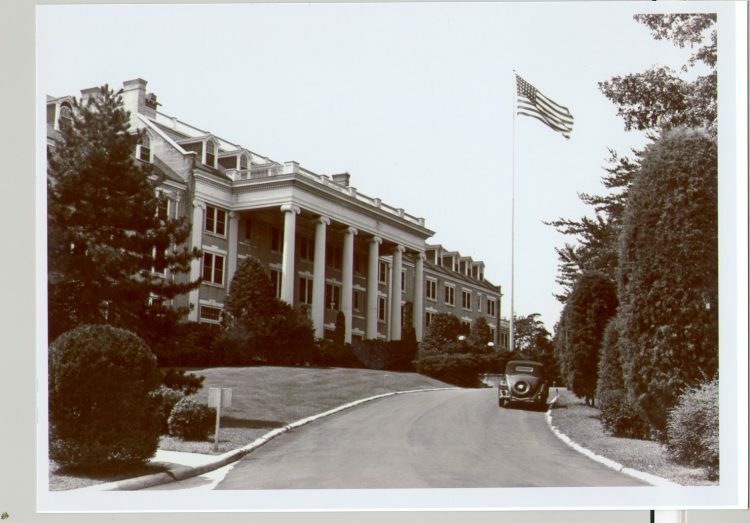 The U.S. Army used the former girls’ school as headquarters for its cryptology effort. For the first several weeks, Bruce attended classes where she learned Japanese and became an expert at cryptology. After the training, she did most of her work in a crowded room at a large table. Above her head was a low-hanging, metal pole. She remembers that sometimes, after figuring out a particularly difficult or important code, she would excitedly jump up, nearly hitting her head each time. The work was so tedious that even today she can see the sequences of numbers running through her head. While she was on the job, the only thing her loved ones back home knew was that she had a “government job.” Even her future husband, James, with whom she corresponded during the war, never knew what she did. For Bruce and the other codebreakers, the stakes were high, and they knew there was little to no margin for error. They were sworn to secrecy, and that responsibility sometimes laid heavy on their hearts when the codes revealed bad news about loved ones fighting in the war. 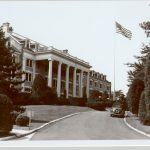 After the war, Bruce married her husband, James, who was an Army Air Corps veteran, and they bought a house in Richmond. While her husband went back to his job at DuPont, Bruce served as a substitute teacher and did work in real estate. As a result, it took Mundy quite a bit of time to convince Bruce that it was OK to talk. She even insisted her son, a lawyer, be present. Bruce’s family is proud to see her finally be able to share her story. Randolph’s new virtual book club is featuring Code Girls as its first book.